We want to create another list that consists of coffee tables – this time with Oak as the material, or at least a part of the entire item. The designs range from traditional to contemporary styles. 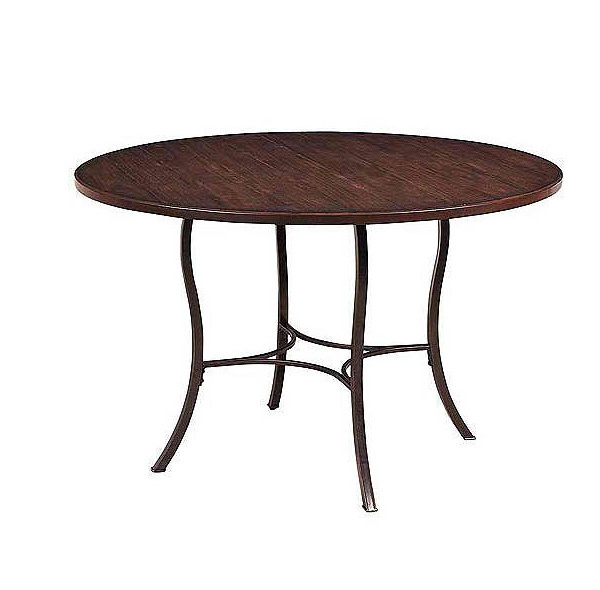 Some table designs are best suited for living rooms that are simpler and homier. They are pretty much ideal for designs wherein you want to achieve a more home appeal to it than the modern ones. 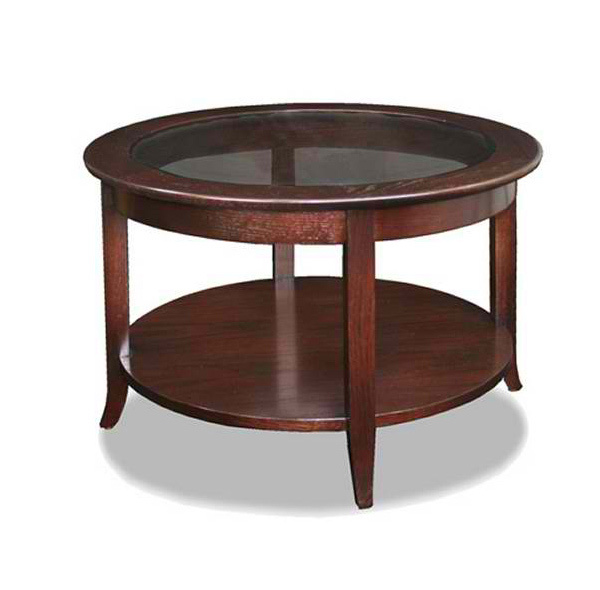 The list we have is that of Unique Designs of 15 Round Oak Coffee Tables – pretty, stylish and totally sassy. Some come in darker shades while others come in lighter ones. 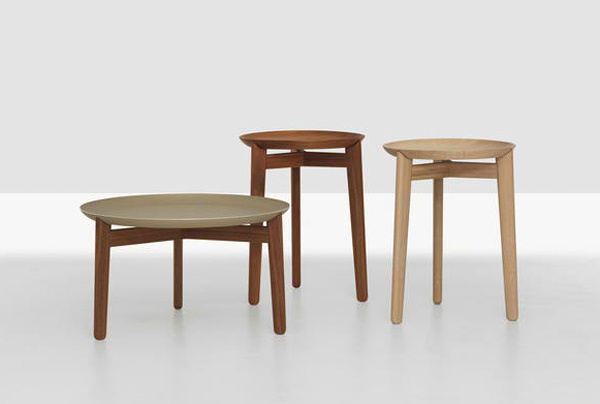 If you take a closer look at these coffee tables, some have metal or stainless for their leg work and some have wooden legs but then comes in different heights. Take a look below and then tell us what you think about them. 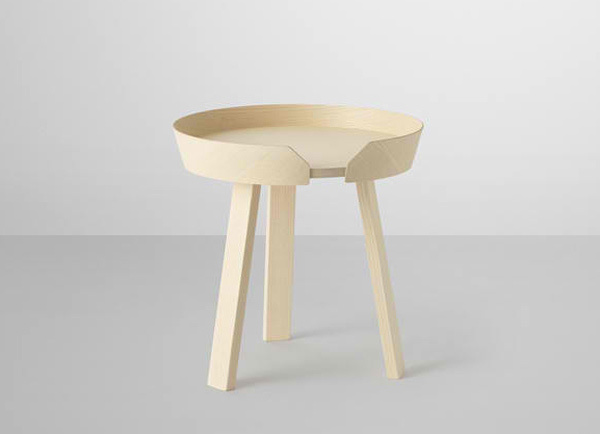 This tables is simple but definitely unique – it can hold items and prevent it from falling but at the same time it is easy it clean it since there is an opening on one side. Concord has this simple traditional feel that anyone could relate to – small, circular and low. It even comes with a tiny drawer fit for small items that needs storage. 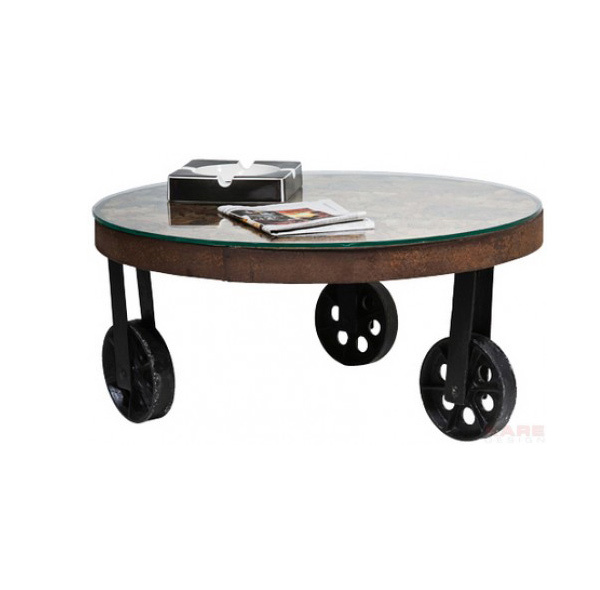 Kare Design created this salvaged table with wheels for more vintage feel. How do you like it? 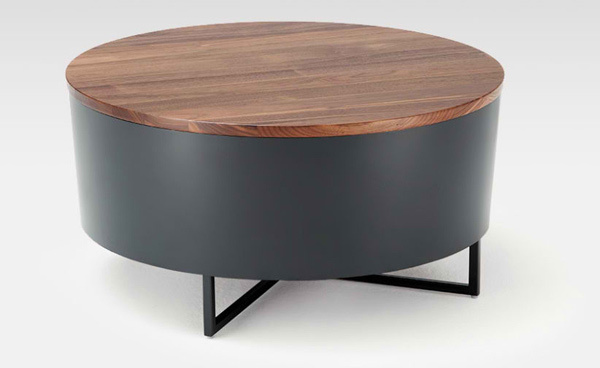 Sebastian Labs has this drum-like table created for a more contemporary look for a contemporary to modern home. Interesting body works on this table. It looks like a wall for a cabin in the woods. 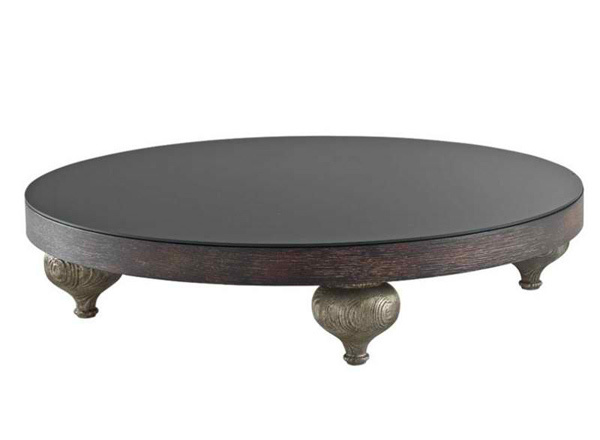 This is one beautiful low table with pretty leg work. How would you like this for your living room? 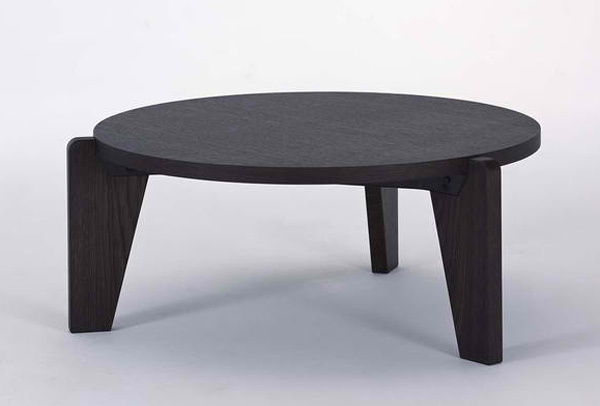 Leick is another coffee table design from Hayneedle. 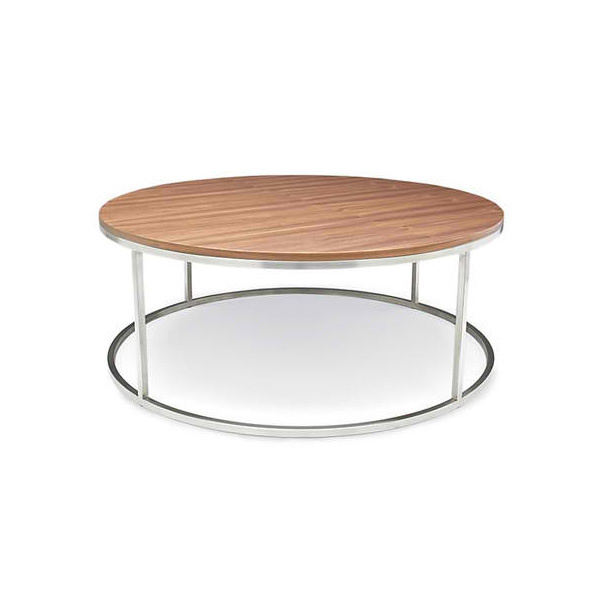 Simple, circular and low, but this time, it comes with a transparent top for more contemporary touch. Ego Zeroventiquattro thought of creating a low coffee table with cool legs and this time, wider; ideal for magazines and displays. 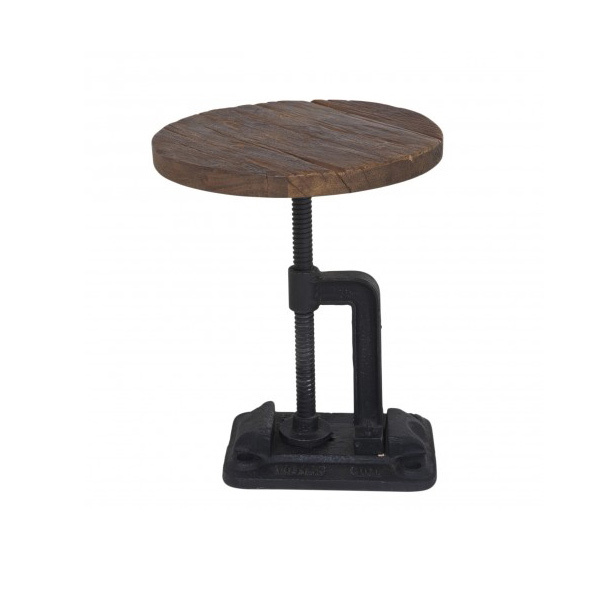 Cameron is actually a cute design; it seems like a bit of the traditional sewing machine – wooden base and the stainless for the legs – a bit traditional in style but has this industrial touch. 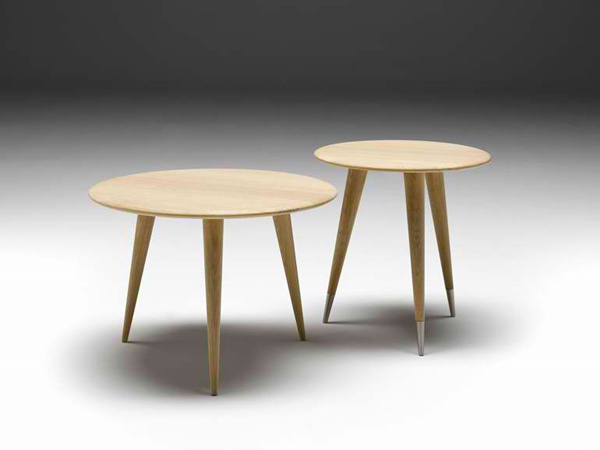 Some coffee tables are cute when you mix and match them with other coffee tables of the same size but different height or in any combo – just like this pair, different size and height. Kare Design has this thing with recreating old items to create a new one. 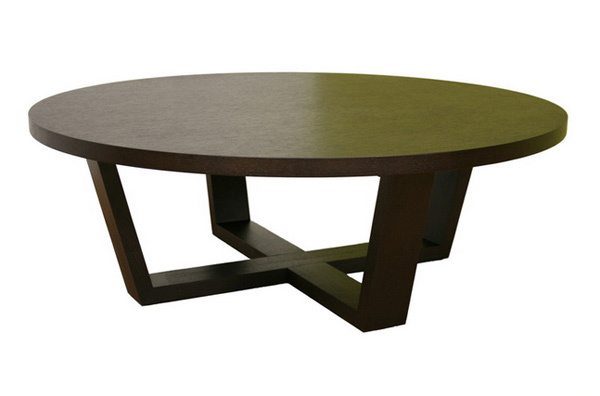 We are sure that there is something you can remember from this coffee table design. 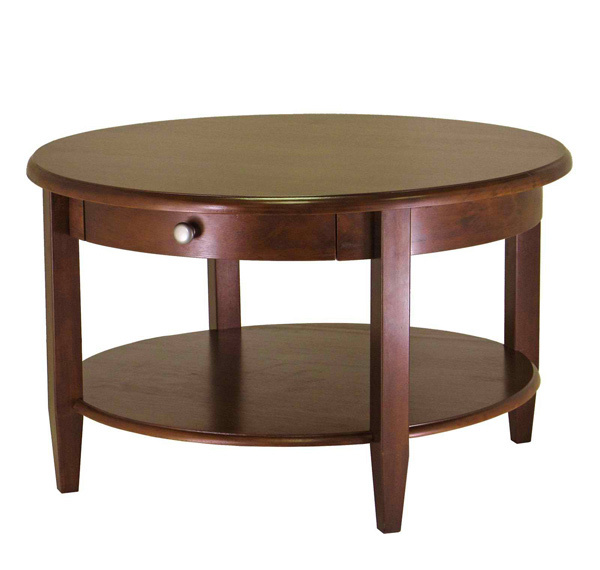 Regular round Oak coffee table with a unique leg work. Something we would want – familiar but at the same time still special. Can you picture your range with the small circular bottom and the cross created in the leg work? It looks like the very same thing you can see with the range or stove at home, are we right? The basin style of these tables is fascinating. It comes in different shades, height and size – just plain wonderful! They are tables that seem like decors! 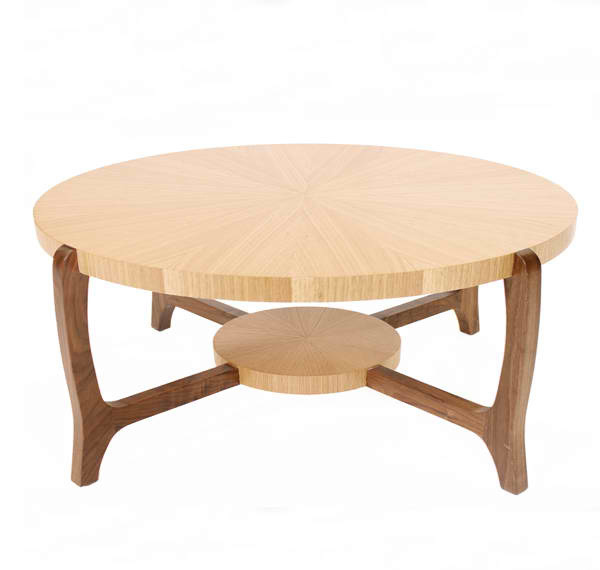 The Unique Designs of 15 Round Oak Coffee Tables will be another hit! We’re kind of guessing. This one simple item you can add to your living rooms that may add that certain touch your space may need for a bit of spark and accent. 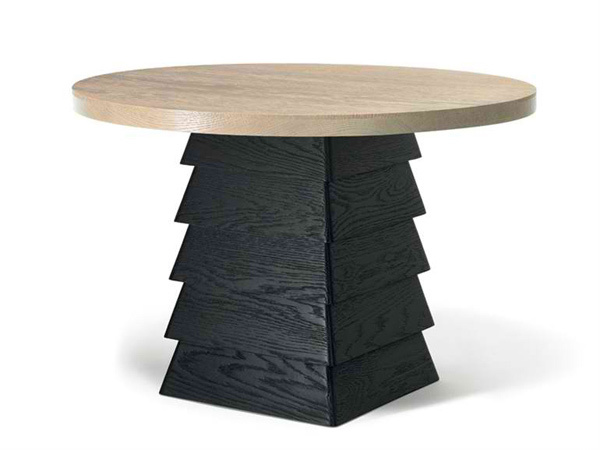 Do check out the 15 Specially-Made Round Pedestal Dining Tables we created for you guys for more inspiration in choosing the cutest and most fun table you would want for your space.